CONSTRUCTION COMPLETED WITH SURGICAL PRECISION. 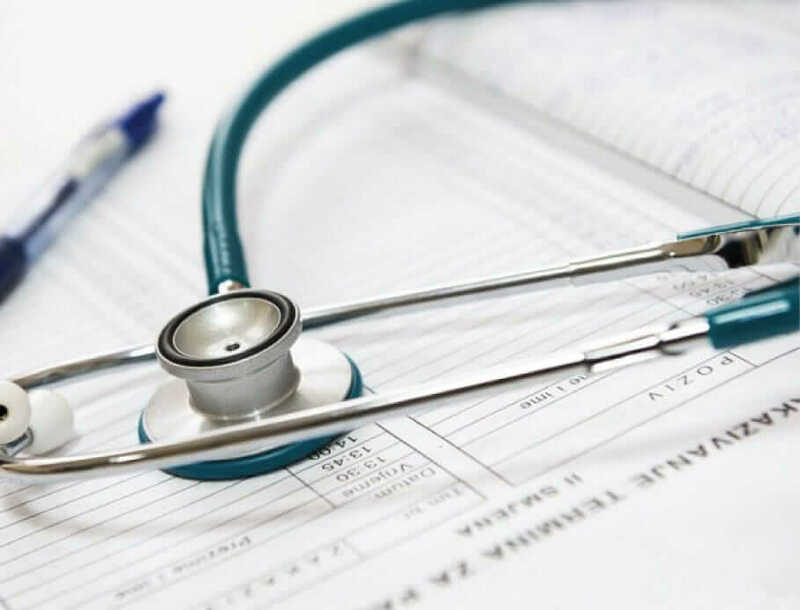 At Davis Construction, we care about the level of care you provide to your patients, which is why we’re committed to delivering healthcare construction projects to an exceptional standard – and with minimal disruption. 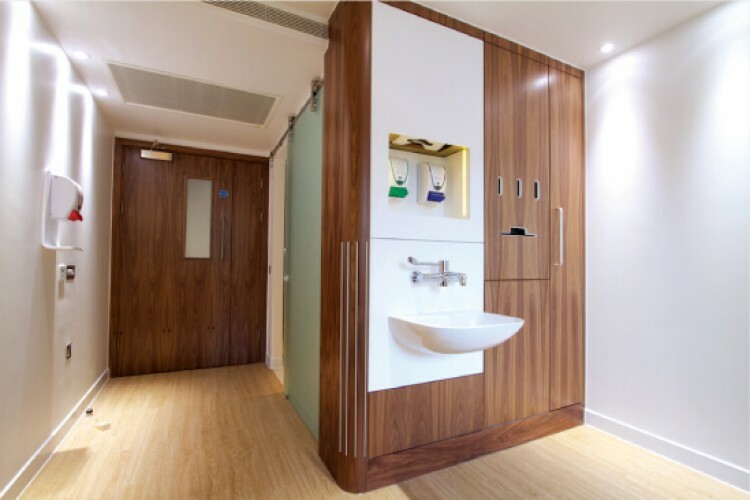 From large-scale NHS-compliant refurbishments to high-spec private remodels, we are experienced in creating smart, structured environments that are designed to increase comfort and convenience to patients and staff alike. We understand that healthcare construction projects bring with them their own set of unique challenges, particularly when working within a live hospital. These might include infection control, access issues, working around state-of-the-art hospital equipment and minimising disruption to staff and patients. 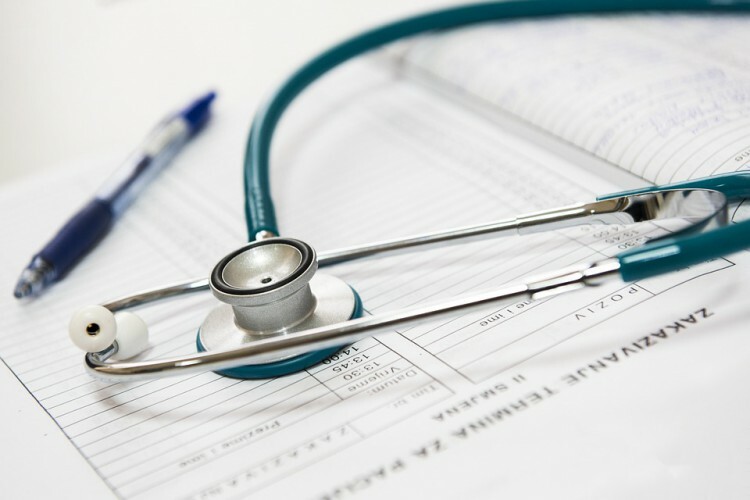 Our understanding of these issues means we’re well-placed to deliver healthcare projects through our careful and considered approach, paying an unrivalled level of attention to the strategic planning phase of the project. 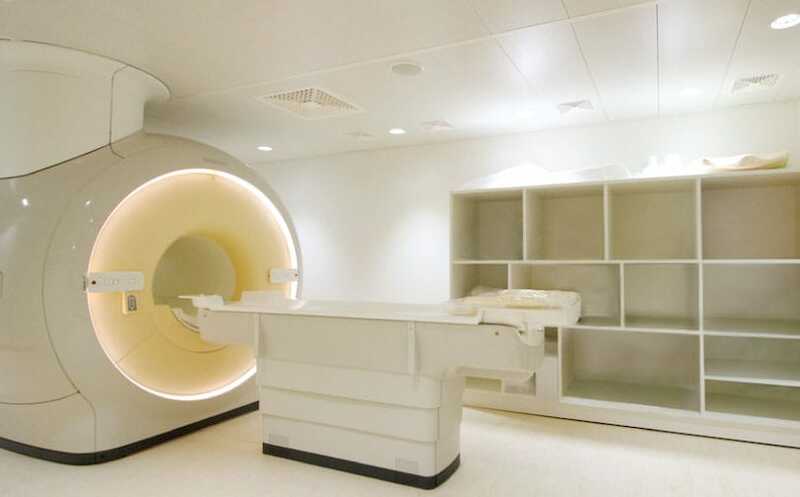 Our specialist knowledge of the healthcare sector means we’re asked time and again by public and private hospitals, surgeries and clinics to deliver top-quality projects. It’s this that’s helped us establish a reputation as one of the most trusted healthcare construction companies across Essex and the South of England. 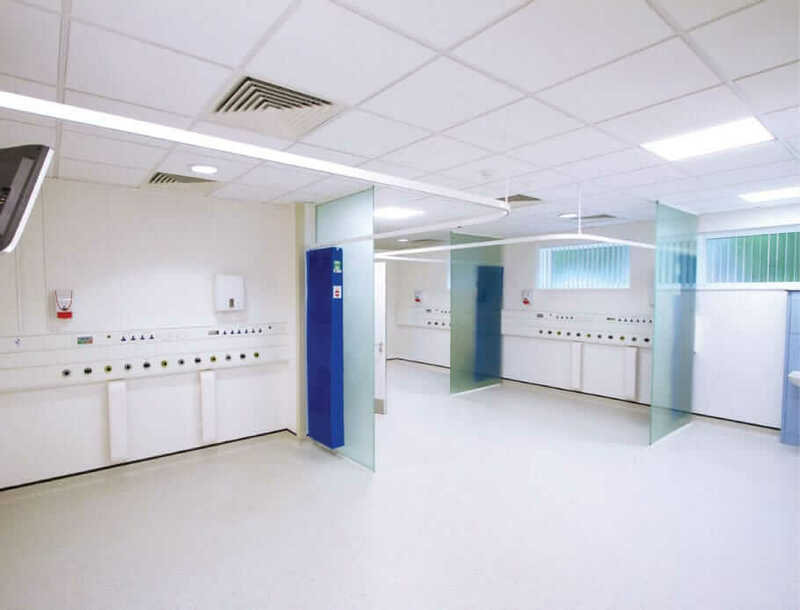 We work closely with every healthcare facility to develop open lines of communication, dealing with any issues that might arise with a proactive attitude, meaning we consistently deliver each of our projects on time and on budget. If you’re seeking an experienced company to carry out a health construction project, be sure to get in contact to learn more about how Davis Construction deliver impeccable projects time and again. Within the already challenging world of healthcare construction, certain projects are fraught with risk. Davis Construction consider how to safely approach the task of extracting an MRI scanner and renovating its room during hospital builds. It might be odd to consider hospitals high-risk environments. But that is exactly what they are during construction projects. Here, we at Davis Construction highlight five notable risks to healthcare construction and how we handle them. Why effective preparation and scheduling are vital components for a precise, safe construction work in hospitals and other healthcare settings.